In fall of 2015, three Rotaract Alumni and I set out to found a local Rotaract club in Pacific Beach (PB), CA. Our goal was to create a welcoming environment where young professionals could have fun, give back to their community, and grow professionally. My role was that of visual designer, marketer, and web designer. Rotaract is a Rotary International Partner that aims to help young individuals (​18-30) exchange ideas with leaders in the community, develop leadership and professional skills, and have fun through service. Rotary International is a service organization founded in 1905 that consists of 1.2 million members around the world. 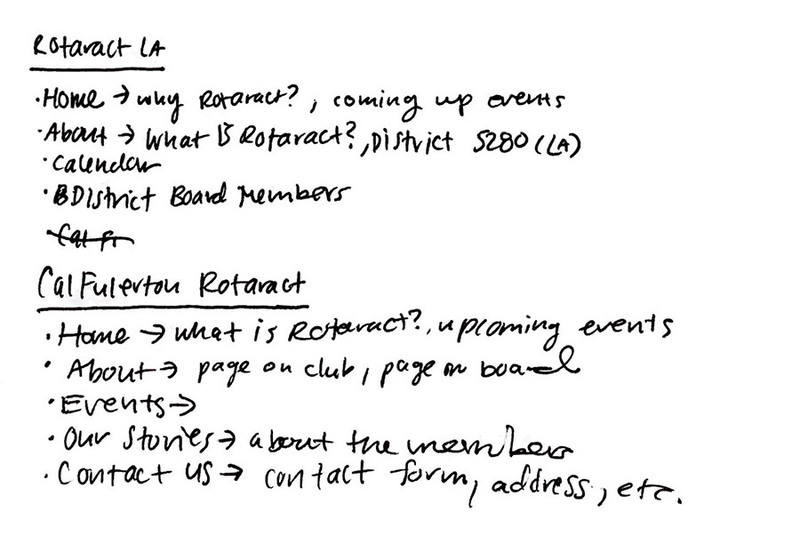 In early 2015, a Rotaract club in PB had fallen apart due to low membership levels. 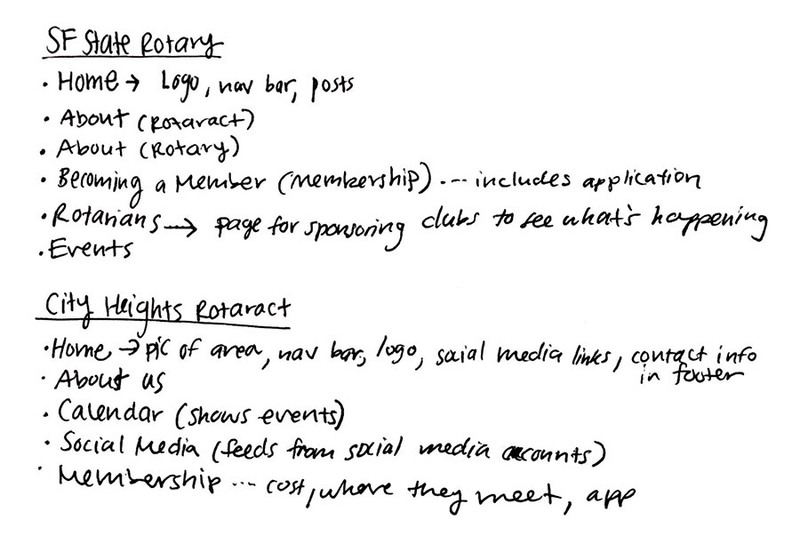 In addition, Rotary International – Rotaract’s sponsoring organization – was in the midst of a PR problem. Members of our target audience (21-30 year olds) tended to think of Rotary as an outdated club for old retirees, which made it harder for the organization (and our club) to attract younger generations. Our club set out to address this problem with fresh branding and targeted marketing. 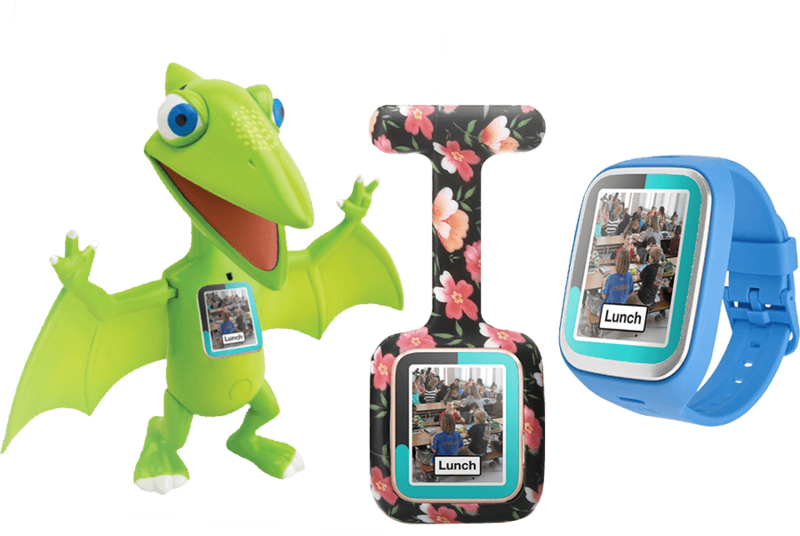 After branding was approved, I began designing initial marketing materials. 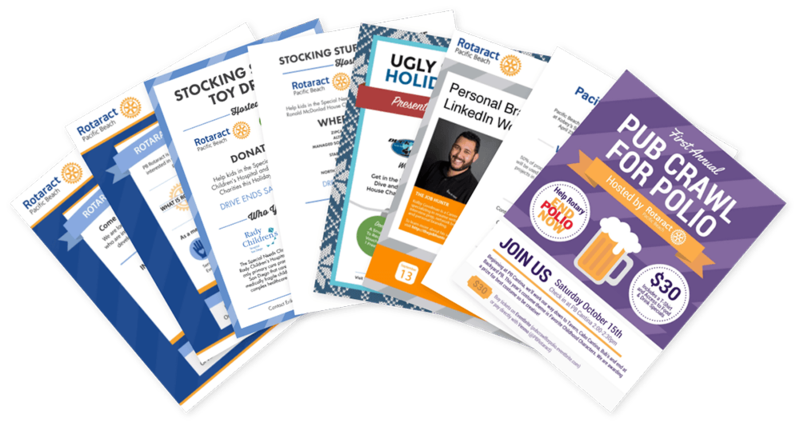 Flyers were created for informational meetings, general recruitment purposes, service projects, fundraisers, business development workshops, and socials. Once we fulfilled the requirements for official club status, we hosted our chartering ceremony. For this event I designed three items: an invitation, a retractable banner, and an event program. 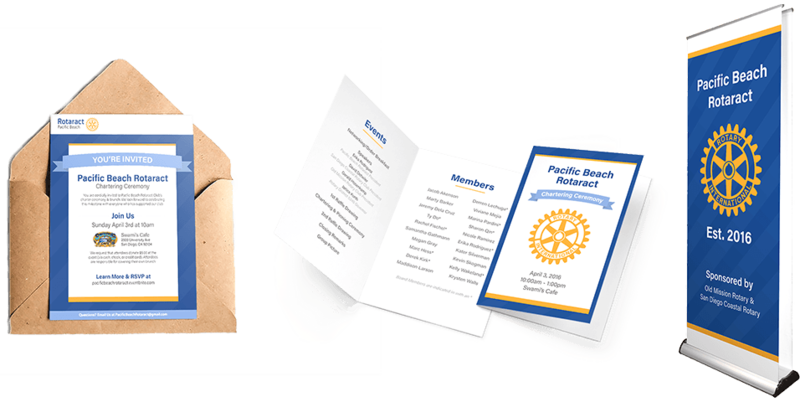 Over 50 people attended and 20 club members became official Pacific Beach Rotaractors. 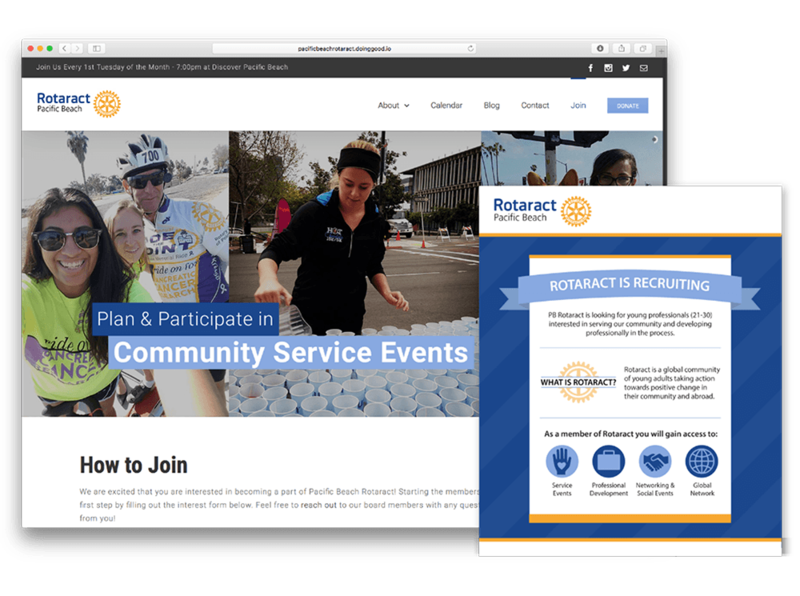 In the end of 2016, I worked with our club’s president, fellowship director, and treasurer to launch pacificbeachrotaract.org. 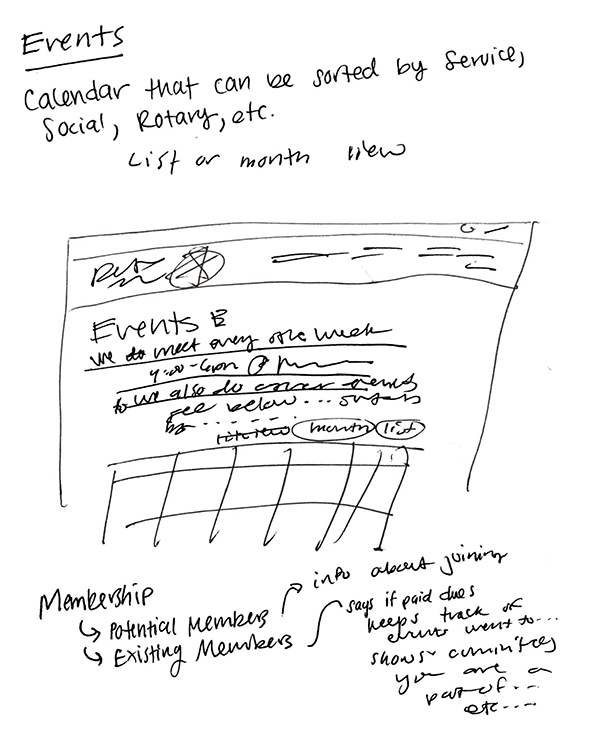 The goals of the site are (1) market the club to potential new members, (2) keep stakeholders (members, sponsors, etc.) informed about club activities, and (3) make it easy for people to make donations. To start, I reviewed Rotaract and Rotary club websites in our district and across the country. While researching, I recorded commonalities and took note of what worked well and what didn’t. After that, I discussed research findings with the club president. Together, we drafted a list of critical features for the site. I then discussed content targeted at potential new members with our club's fellowship director. 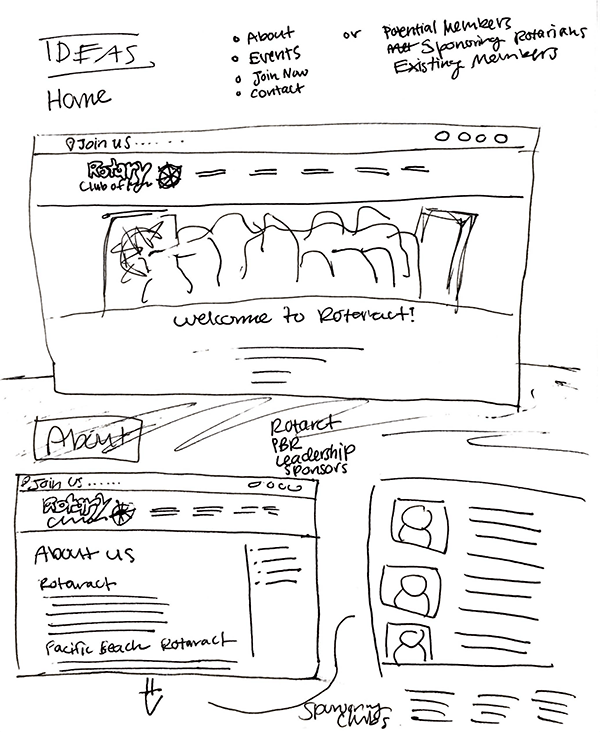 Armed with new insight, I drafted wireframes for each page. 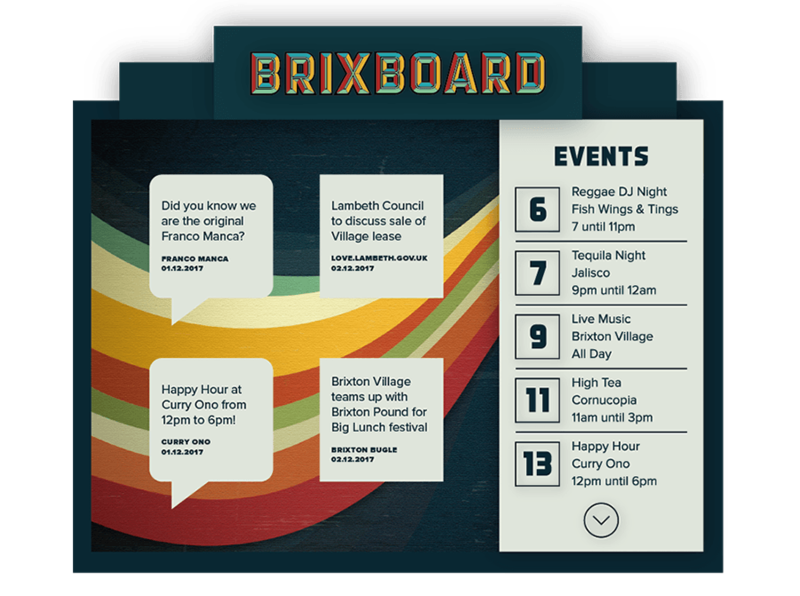 From there, I designed branded webpages based on the wireframes. 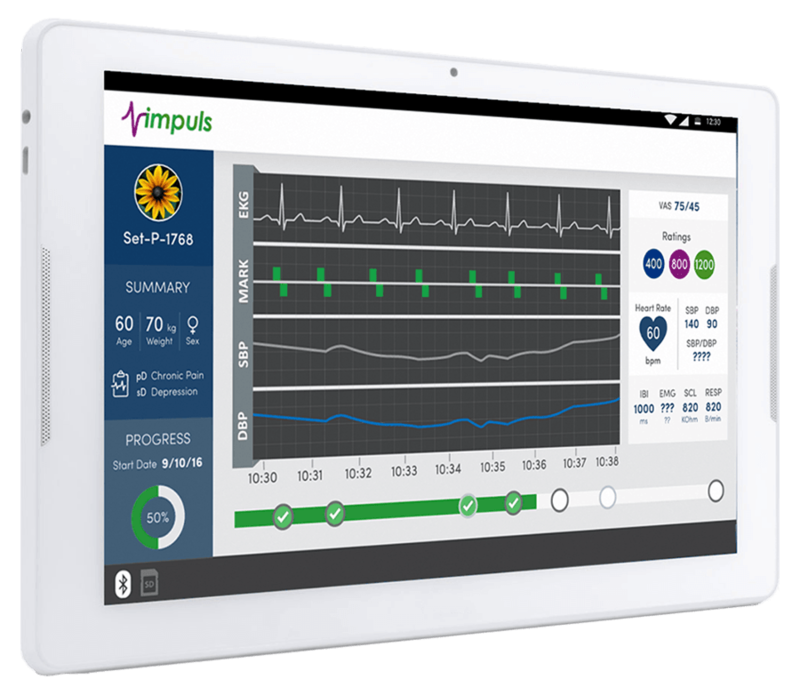 After the design was built, I crafted copy and visual content for each page. To finish the site, I reached out to club members for articles for the blog and worked with our treasurer to set a up a page that accepts donations via PayPal and venmo.